One of the things that has been making us the best is our business approach. As a remodeling company, we always work with the user in mind. We don’t want to deliver a project that will be rendered useless after a few weeks or months. We will sit down with you to try and understand your present and future needs. 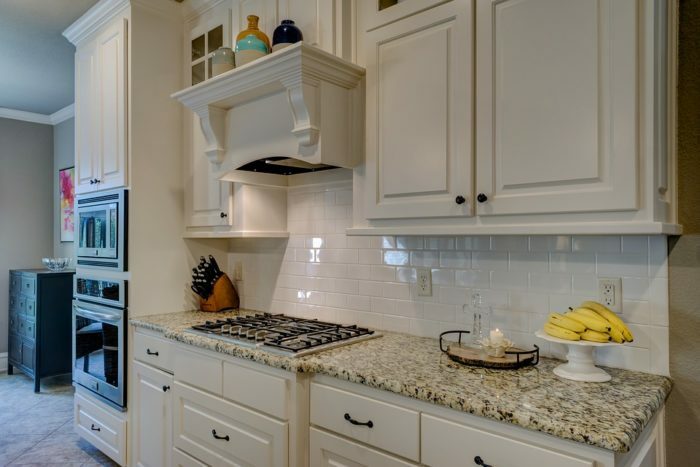 Our team will strive to design custom remodeling projects that will stand the test of time. From experience, we know that no two projects are similar. There are no two projects that have exactly the same user requirements. What we give you is the best and you can trust us when it comes to this. We have the right team and equipment to deliver your project within the stipulated timelines. One thing we understand is that this is your project and you should be happy about it. Therefore, we will strive to involve you to the end. The quality of material that we use is another strength for us. We partner with reputable suppliers who give us original raw materials at very fair prices. You can be sure that your project will last for long if you entrust it in our hands. We will not compromise on quality in any way. This is what has turned most of our customers into evangelists for our brand.